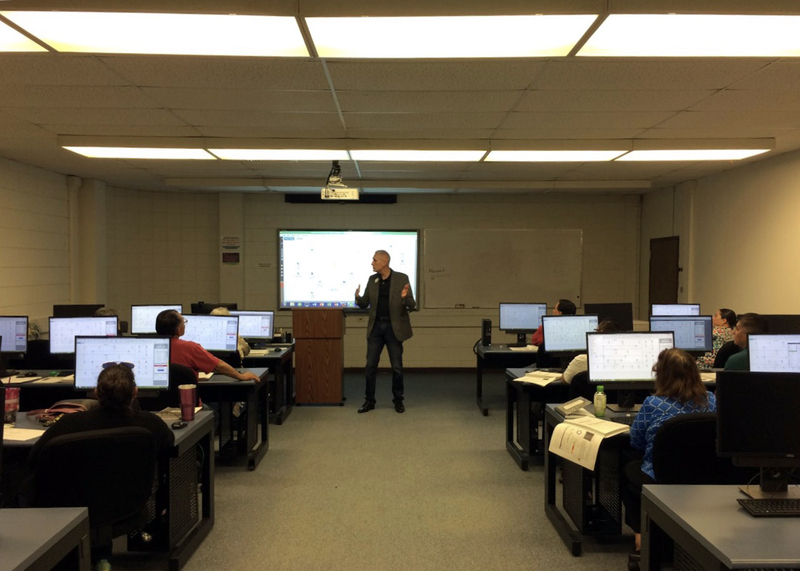 (HARLINGEN) – Workforce Development and Continuing Education at Texas State Technical College are working with local small businesses in Cameron County to help them have the trained personnel they need, thanks to Skills for Small Business grants awarded by the Texas Workforce Commission (TWC). 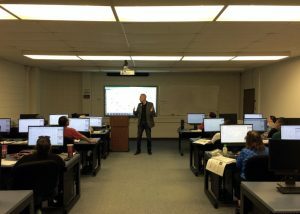 TSTC’s Continuing Education Department received $156,000 for 2019 to use for professional training and development among small businesses. TSTC has been conducting this training since 2016 and helped more than a dozen small businesses. Small-business employers are able to apply for the training every year, but they must be able to pay the prevailing wages in the local labor market for the trainees funded under the grant. Courses offered through the grant range from leadership in customer service and communication skills to beginner, intermediate and advanced Microsoft Office and QuickBooks trainings to marketing and basic supervision. There are nearly 20 courses offered. For Victoria Barrientos, billing officer and certified mastectomy fitter for MediForce in Harlingen, the QuickBooks trainings she completed through TSTC will help her and the business she works for advance in the way they use the software program. Barrientos, who has been with the company for 10 years, and four others from the company recently completed the QuickBooks beginner and intermediate courses. Laura Alvarez, a clerk for the construction department at Harlingen Glass & Mirror who has only been with the company for three months, jumped at the opportunity to take a QuickBooks training course. Osvaldo Sosa, president and owner of Harlingen Glass & Mirror, said professional development is something he encourages all of his employees to pursue. TSTC’s Waco and Fort Bend County campuses also received a Skills for Small Business Grant for training within their communities. For more information on Workforce Development and Continuing Education at TSTC, call 956-364-4590 or visit tstc.edu/workforce.